Good oral hygiene demands a disciplined routine. Regularly brush, periodically floss and use mouthwash. 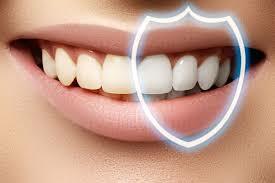 This will prevent plaque accumulation and is the first line of defence against tooth decay. 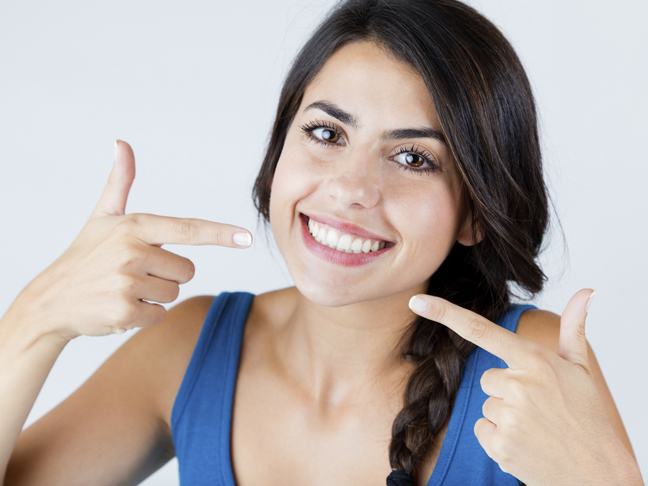 It will help you identify emerging dental issues before they become too serious, enabling you to get immediate care. This will prevent higher future costs.